Established in 2005, citizenM group was insightfully aware of a new type of traveler –global citizens who deeply value comfort, stylish design, and a sociable atmosphere at a reasonable price. 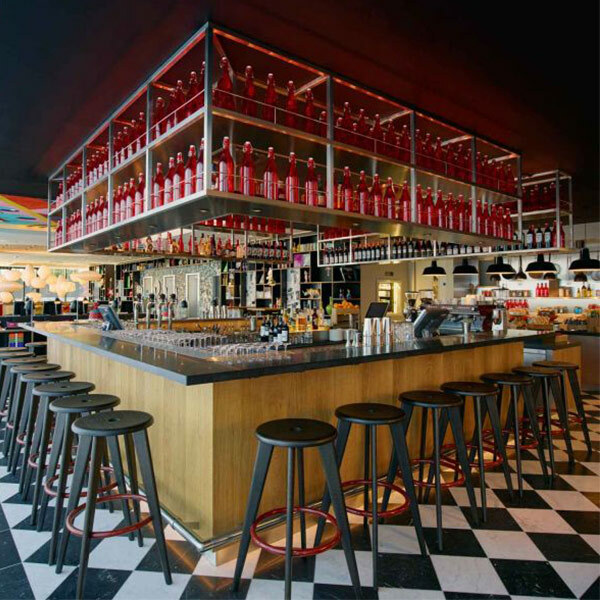 From their Amsterdam-based hub, citizenM group oversees each boutique hotel and welcomes “mobile citizens” by providing affordable luxury right in the heart of major metropolitan cities. 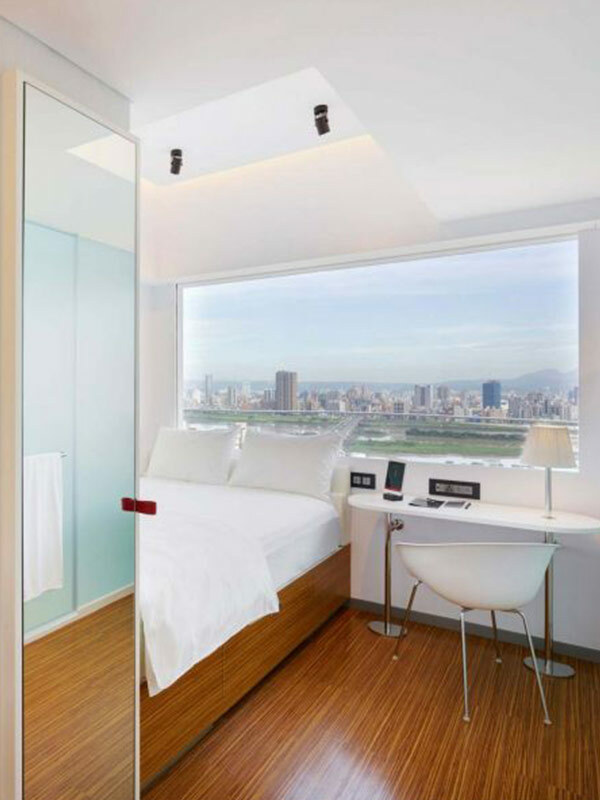 When the group embarked on an expansion into Asia, it was clear that Taipei was the prime setting for the launch of their first hotel in the region. With an experienced team and a solid world class reputation, the Steven Leach Group was the perfect choice to carry forth the project. SL+A, together with the Dutch design firm Concrete brought the design concept of citizenM’s Taipei North Gate Hotel to life; resulting in an innovative building which boasts 267 smart, luxury-filled rooms across 26 floors – just in time for the June 2017 grand opening. Trendy, modern and filled with creative elements, citizenM Taipei North Gate is furnished with signature pieces imported from premium Swiss furniture brand- Vitra. The living room-style lobby encourages genuine interaction with other guests, while the innovative technology-enabled space provides freedom of self-check-in, on your own timeline. All accommodations are fully integrated with the latest technology; it’s built into the DNA of all citizenM properties. Large and immensely comfortable beds, lightning fast Wi-Fi, blackout blinds and rainforest showers come standard with each room, and with just a touch of the tablet controls you’ll be able to customize your preferences for lighting, temperature, the AV system… or even book that 5 a.m. wake-up call. The friendly staff are knowledgeable about local nightlife and can point you towards all of the must-try delicacies in Taipei. However, there is no need to venture too far outside to get a taste of the city. Look no further than the second floor, up the dramatic spiral staircase to the 24-hour self-service canteen and bar. There, you’ll also find great coffee and cocktails handmade to your specifications, so enjoy a private moment to yourself before you continue on your globetrotting journey around the world.